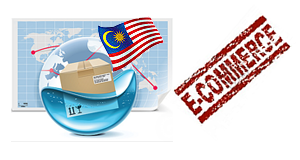 Malaysia has achieved remarkable growth in e-commerce business in last few years. This year (2012) Malaysia internet subscribers will be more than 10 million, which is 70% of total population. Want to know more interesting fact? Half of these internet users are buying or transacting online. So, if you are living in a country where e-commerce penetration is huge then you would definitely think of bringing your business online or starting your online business. Here is a step by step guide on how you can start your online business. Before you proceed further I must mention that each of below step required a lot explanation. This post is just to give you an idea. In future I will explain each step in more detail. For any business the first point is always, what you would be doing? Either you will be slling some products or providing services. In either scenario you need market research. Lets keep ourself to e-commerce business for selling some product. So we need to cover following things in product research. 1) Deciding what product(s) you are going sell? 2) Keyword research for this product. To make sure significant number of people looking for this on internet. 3) Product sourcing e.g. from where you going to get this product. Finding best supplier. At this stage you know what you would be selling. 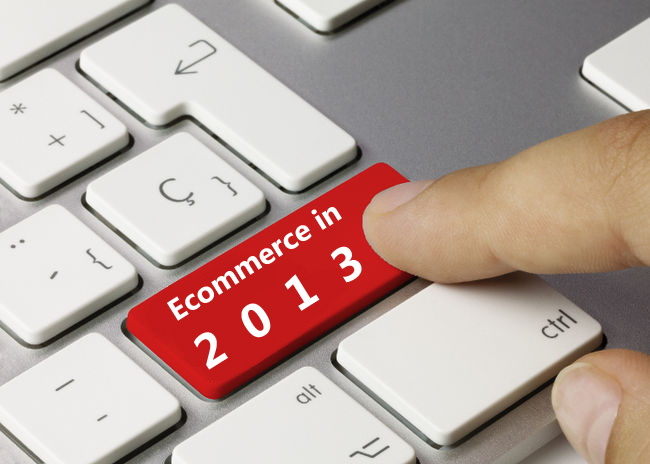 Now its time to develop website using an ecommerce platofrm, most suitable to your business. This process has following stages. 4) Payment, shipping and other important ecommerce business modules configuration. 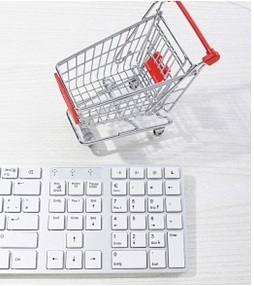 Once your ecommerce paltform developed, you now need to start listing your products. At this stage you will create categories, add products in those categories using administrative section of your ecommerce platform. You also need to add informative content on your website. For example contact details, business policies (Shipping policy, return policy etc) and ‘about us’ page. Once your products are listed and your website is ready to go live, its now time to start marketing your website on internet. You can use both paid search (PPC) and organic search (SEO) to bring traffic to your website. After all above steps, you would need to manage your daily orders! Well, you must be thinking at which stage getRanked can help you? The answer is IN ALL ABOVE AREAS e.g starting from product research to getting your first online order. Should you have any questions, or planning to start your own online business, please do not hesitate to contact us.